Offering a countrywide referral service for motorcyclists at all levels from CBT onwards to best prepare for both their tests and their training. 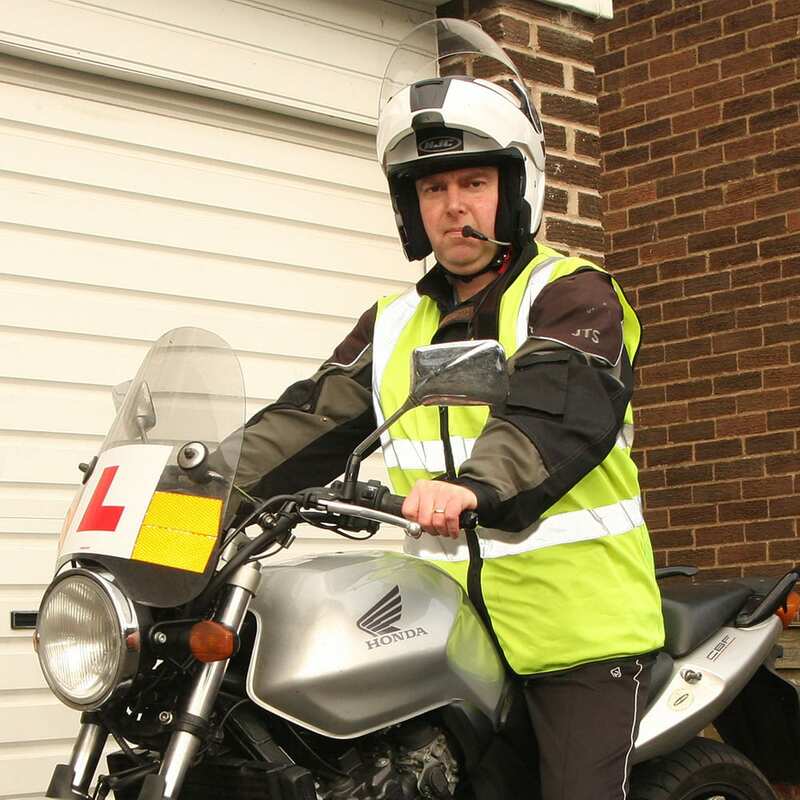 I am an experienced motorcycle trainer, assessor and former examiner having gained my first instructional qualification over thirty five years ago. Since then I have been involved with training learners, advanced riders and prospective instructors. Every rider has different experience and different needs in terms of availability, location, training style and budget. This service will find you the best instructor for your individual needs, help you reach the highest possible standard, save you time and probably save you money too! Call 01706 624400 to book or discuss your requirements. © 2019 LTL Rider Training. All rights reserved.